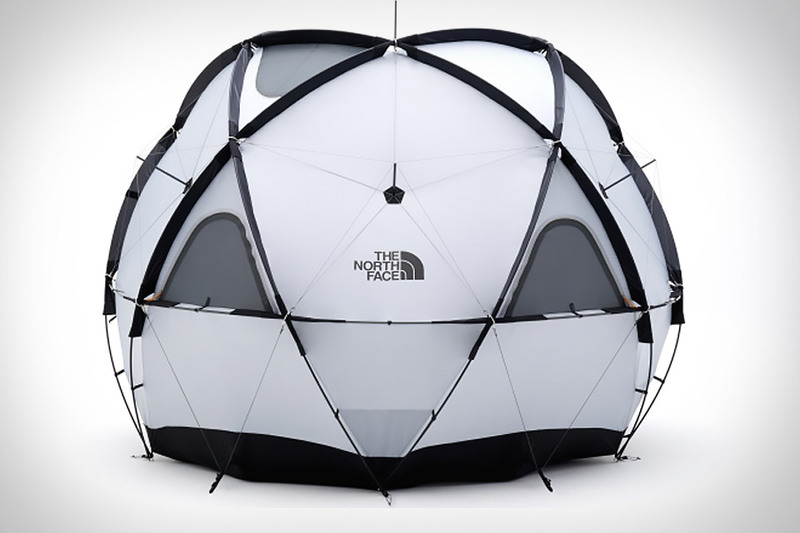 Leveraging the strength of the geodesic dome, the North Face Geodome 4 Tent is a roomy shelter able to handle tough conditions. It sleeps four and has enough room for you to stand inside, yet consists of only five main poles and one equator poles, making it both lightweight and easy to set up. It can also withstand wind speeds of nearly 60 mph, thanks in part to its dual-layer, water-resistant exterior, but unfortunately, it's exclusive to Japan for now. Crafted from rugged Gravitas ripstop nylon fabric, the Kammok Roo Hammock is an ideal partner for your next backpacking or camping adventure. It folds into a tiny pouch that's easily attached to a bag or belt and weighs just 10 oz. When unfurled, it can support up to 400 lbs and has robust carabiners at either end for added durability. For the best experience, pair it with company's Python Straps to make hanging the hammock as easy as toting it. Also available in a two-person Double model. The person behind the bow matters most, but a dependable bow sight might be as valuable. The Zero A1i Bow Sight from Garmin provides pinpoint accuracy thanks to the silent, single-button trigger. It allows you to range at rest or full draw up to 100 yards on game or up to 300 yards on reflective targets. The bow has dual-color LED pins for a clear view of your target, and a laser locate feature that tells you exactly where the mark was located when the shot was taken when paired with a compatible Garmin GPS device. Aerogel weighs almost nothing, yet is an outstanding insulator. Which makes it perfect for the L.L.Bean Ultralight Sleeping Bag. This mummy-style bag is filled with a new insulation called PrimaLoft Gold with Cross-Core, which combines aerogel with other fiber technologies. As a result, the bag weighs under two pounds and packs down to just 14" x 6.5", yet retains much of its insulating ability even when compressed. Available in regular or long versions.